Brightleaf Square is managed on-site by Property Advisory Services. Brightleaf Square is an incredible place to base your business. Click here for restaurant, retail and office leasing opportunities. 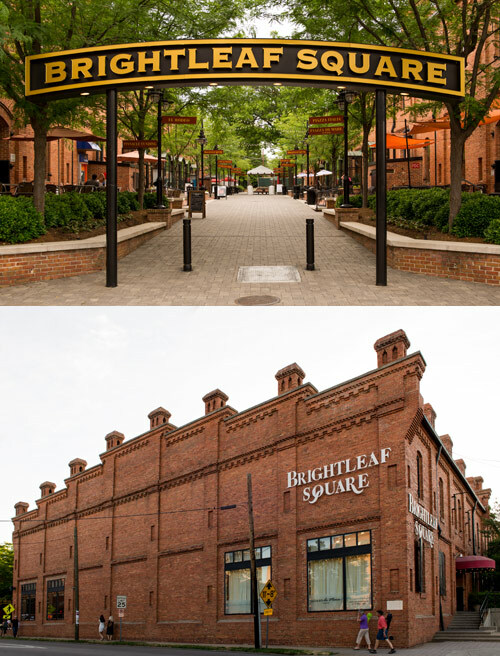 Brightleaf Square is located at the corner of Main and Gregson Streets in Downtown Durham. Click here for driving directions.